We can transport you to and from the airport and make sure you are on time! Our response time is unmatched! We can be at your location within our 10 minute guarantee. 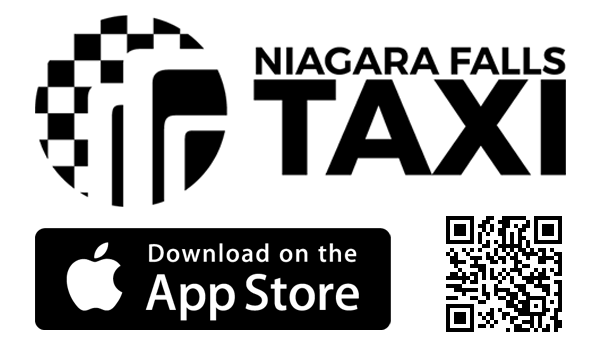 Welcome to Niagara's leader in transportation services. 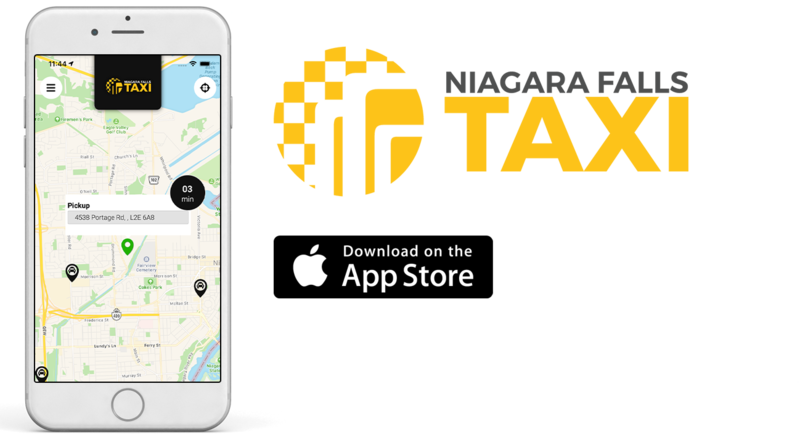 Located within the beautiful Niagara region, Niagara Falls Taxi offers the ultimate in Taxi experience. Travelers to Niagara Falls via the Buffalo or Toronto International Airports can pre-book their ground transportation via our secured on-line transaction form. Click on Booking! Niagara Falls Taxi can confirm your pickup via e-mail and dispatch the appropriate vehicle at the appointed time.